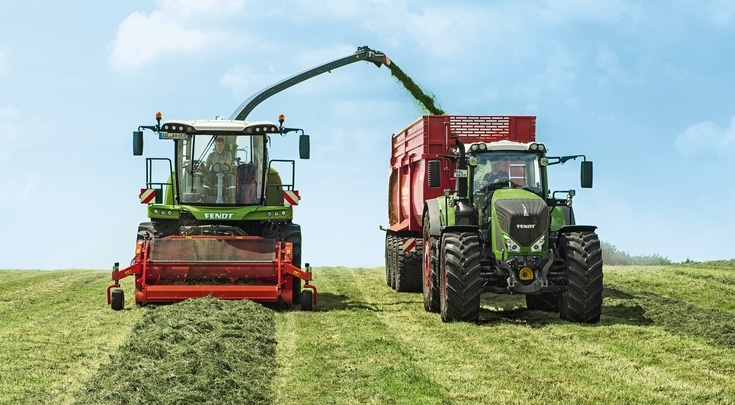 With the completion of the harvesting machine line, the Fendt brand has become a long-liner for key machines. Fendt has been working on the expansion of the forage harvester range in giant steps and now offers two models with up to 850 hp. 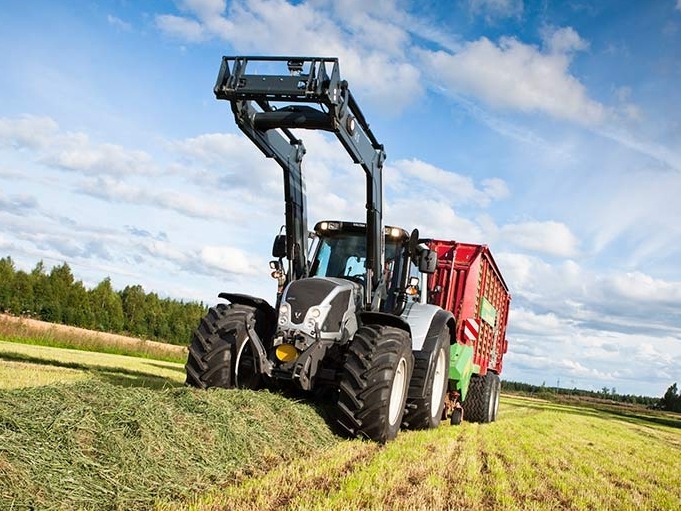 Fendt has also further developed the technology found in the forage harvesters: automatic steering system and documentation have found their way into the range. Fendt engineers have trimmed the main chopping units for maximum performance from the very beginning. 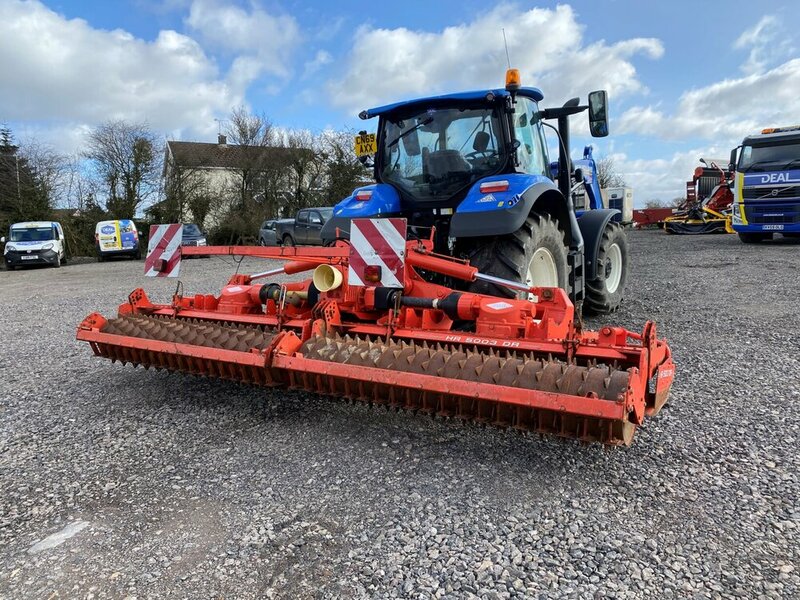 The Fendt Katana has already proven its power and performance, amongst other things, through the biggest cutterhead currently available on the market. In addition to power, the Katana also stands for precision. Fendt sets standards with the V-Cracker, which guarantees outstanding chopping quality through its ingenious design. The overall operating concept is designed for precise control and adjustment. Newly introduced technologies, such as the automated steering, guarantee precise work and therefore the highest area coverage with up to 850 hp.